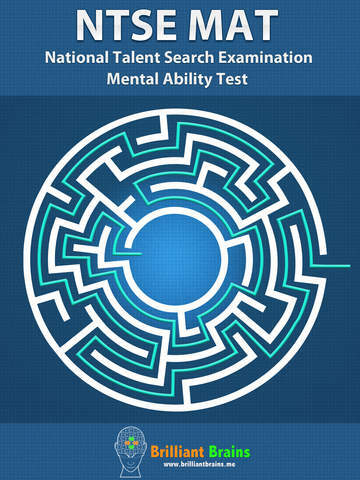 Mental Ability Test or MAT is the first section of National Talent Search Exam (NTSE). 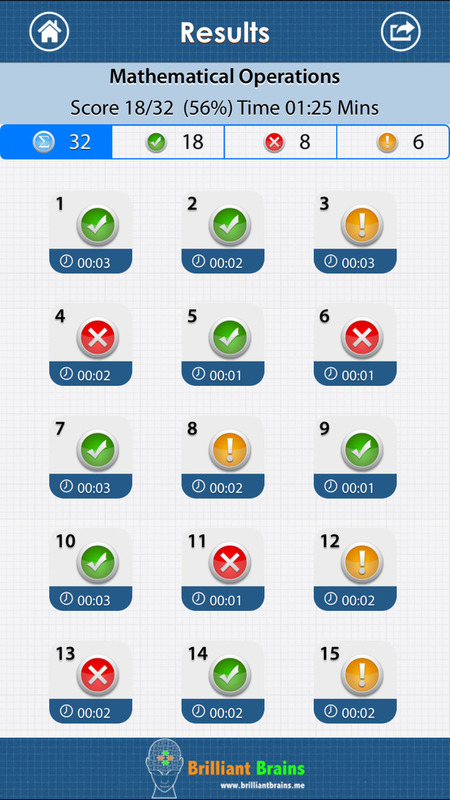 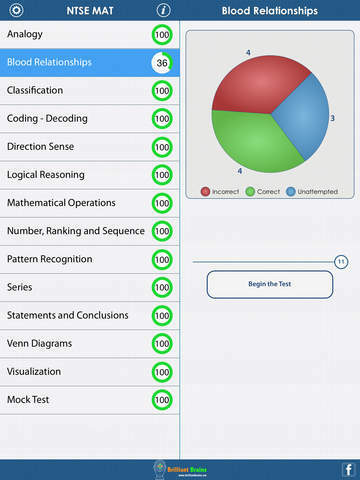 Our NTSE MAT app makes it extremely easy to prepare for the test. 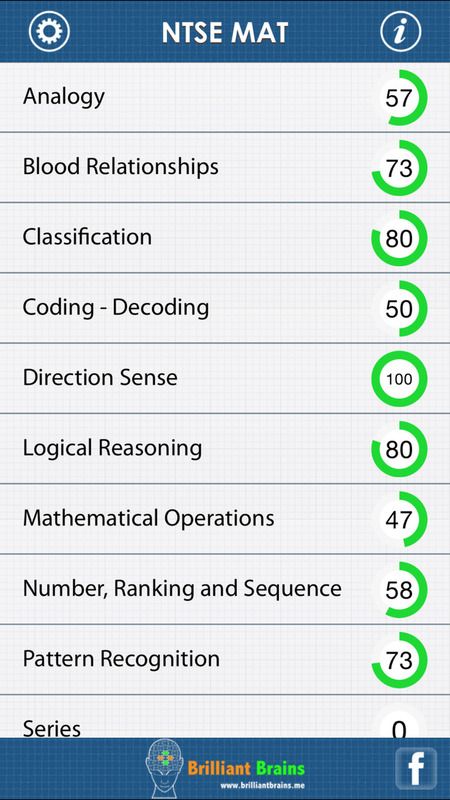 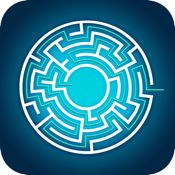 This is the first and most comprehensive NTSE MAT app on the app store. 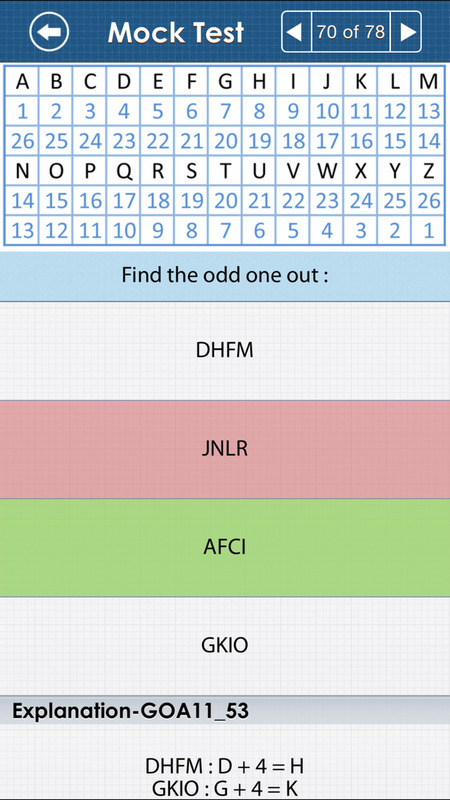 Over 500 questions in all just for MAT!. 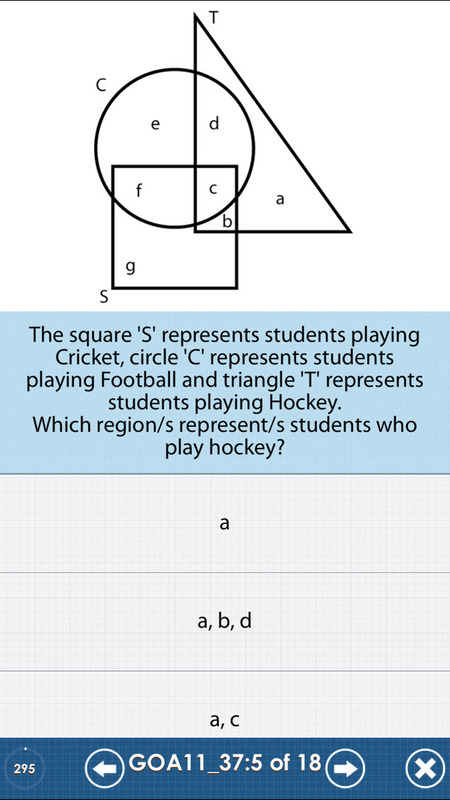 High quality content written by experienced NTSE tutors.